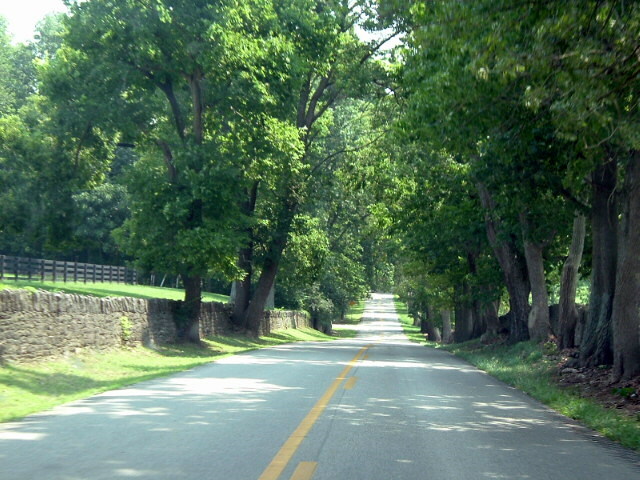 Description: A narrow country road in the Bluegrass region of Kentucky. Taken by the uploader, Censusdata; all rights released. Credit: Transferred from en.wikipedia to Commons by Bkell using CommonsHelper. This page was last modified on 31 March 2017, at 04:34.